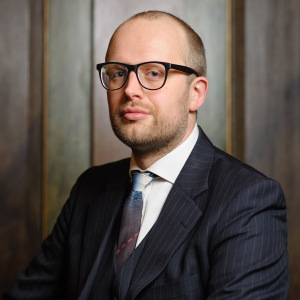 Ewan Smith: What Would Happen if the Government Unlawfully Issued an Article 50 Notification without Parliamentary Approval? In “Pulling the Article 50 ‘Trigger’: Parliament’s Indispensable Role” Nick Barber, Jeff King and Tom Hickman argued that it is Parliament, and not the government, who get to decide whether to trigger an notification under Article 50 of the Treaty of the European Union. I agree with them.